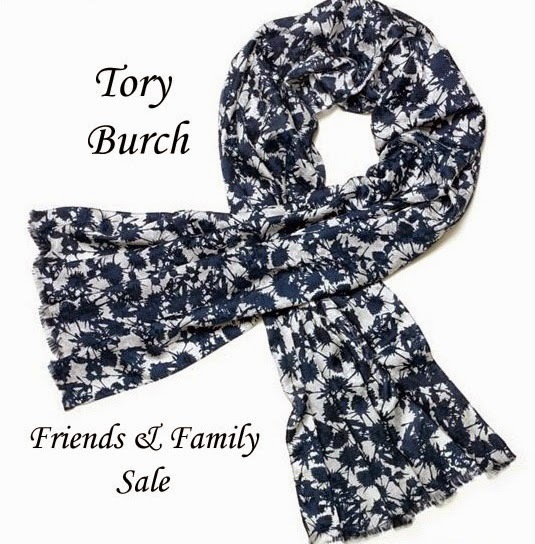 What could be a more perfect start to the weekend than the Tory Burch Friends andFamily sale!? There are so many Tory Burch riding boots that I have been lusting over and a friends and family sale is the perfect time to treat your self to something! 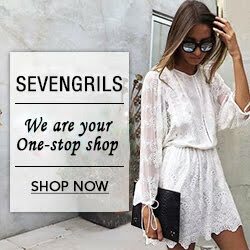 Here are a few of my current favorite Tory items! I also really want to have a pair of Tory Burch riding boots. The wallet is pretty too! 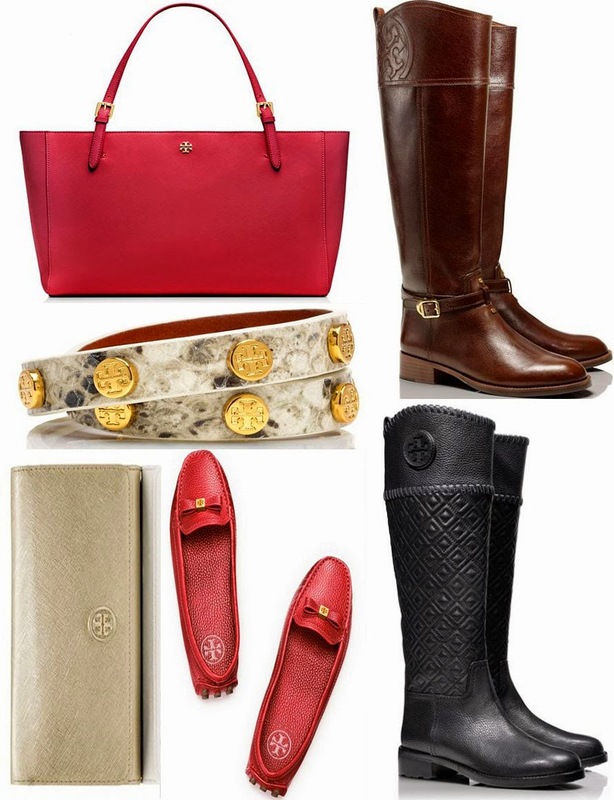 I love the Tory Burch riding boots, they are so flattering to the leg! I love the brown boots and bag! I am in love with that red tote, it is so perfect in so many ways! Those riding boots are fantastic, I love a good sale! 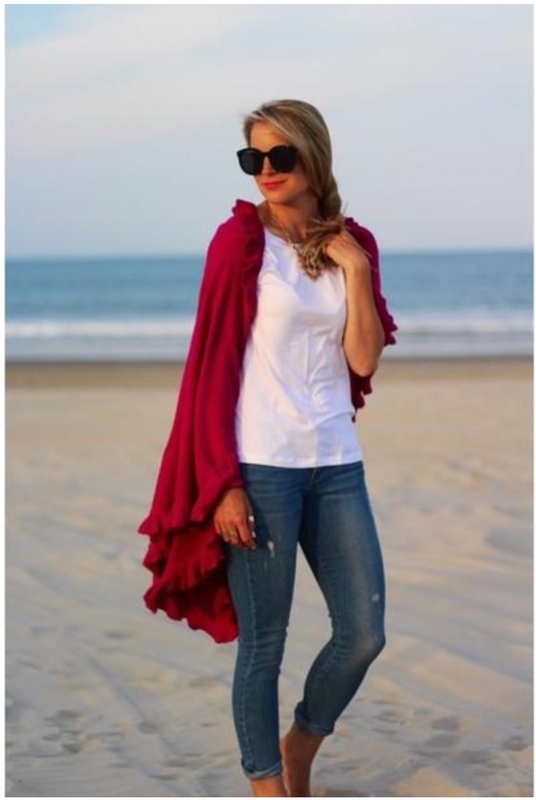 those moccassins look so comfy for fall! I think those are such a classic for fall! Those are such a beautiful pair of boots! Me too, all of her things are always so beautiful!